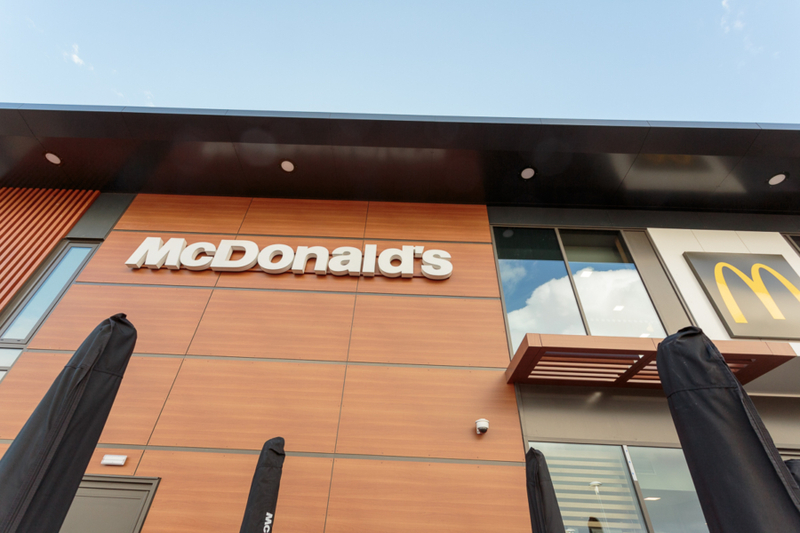 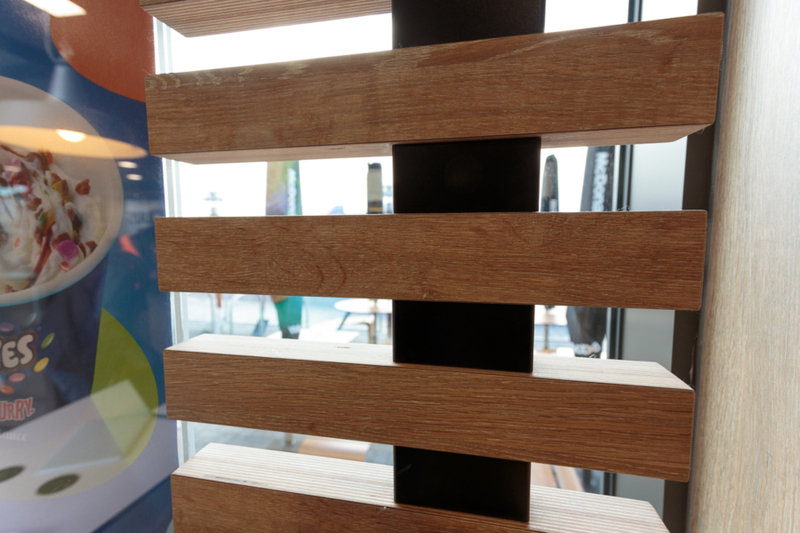 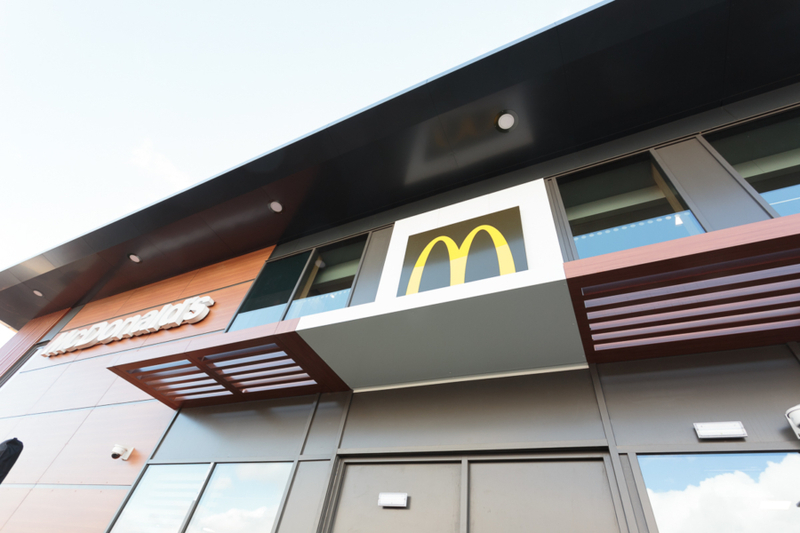 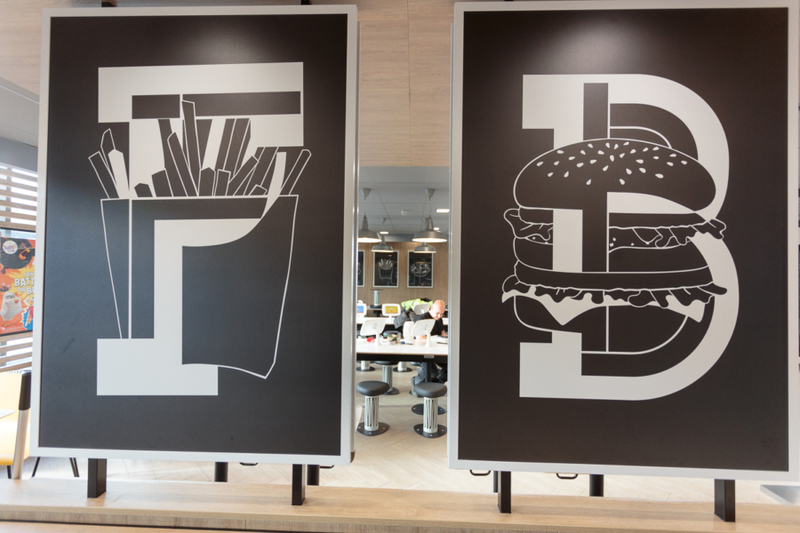 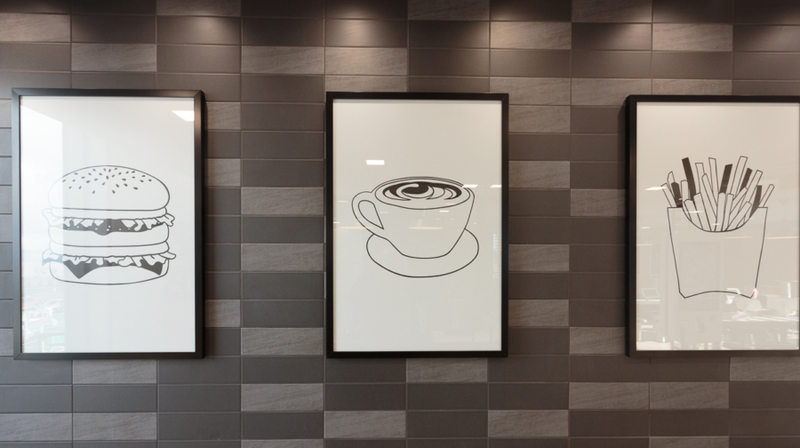 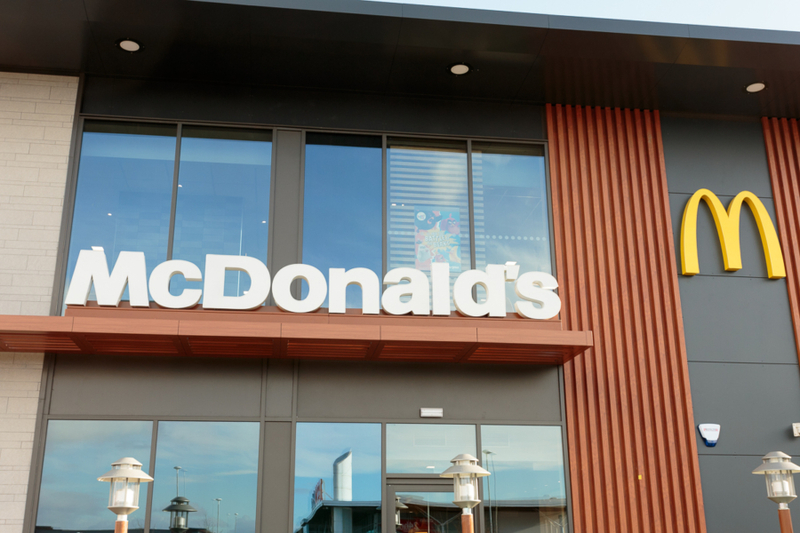 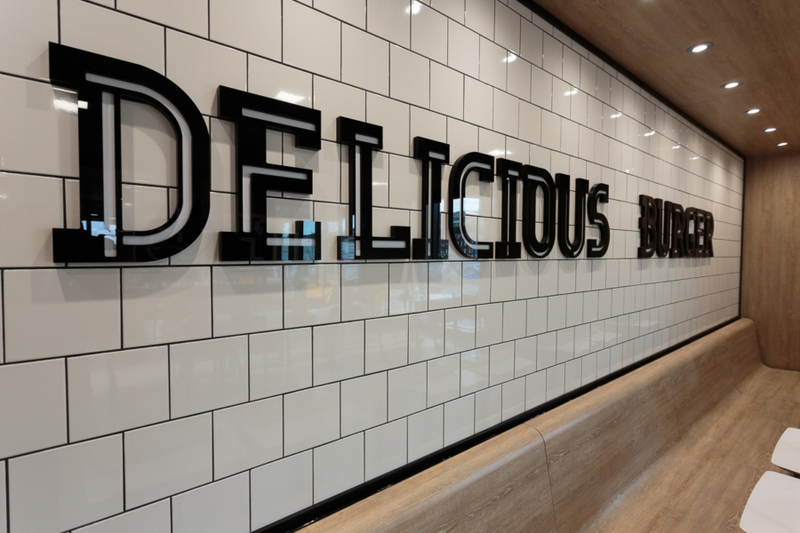 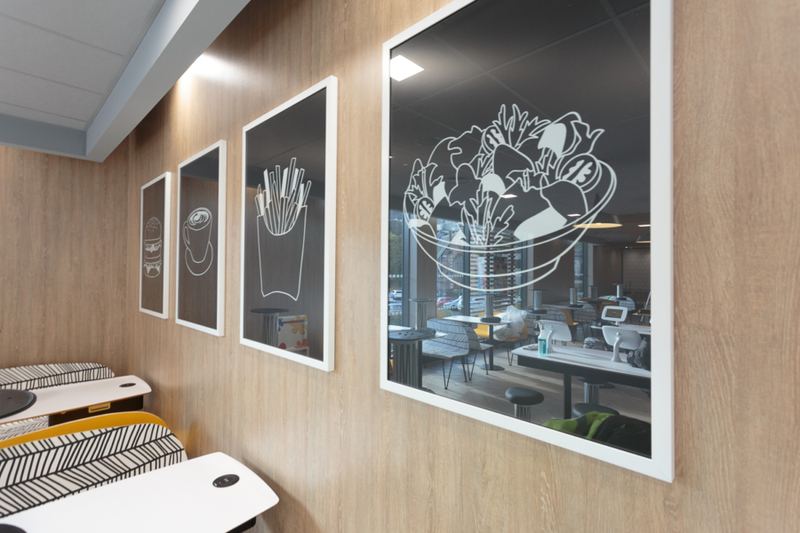 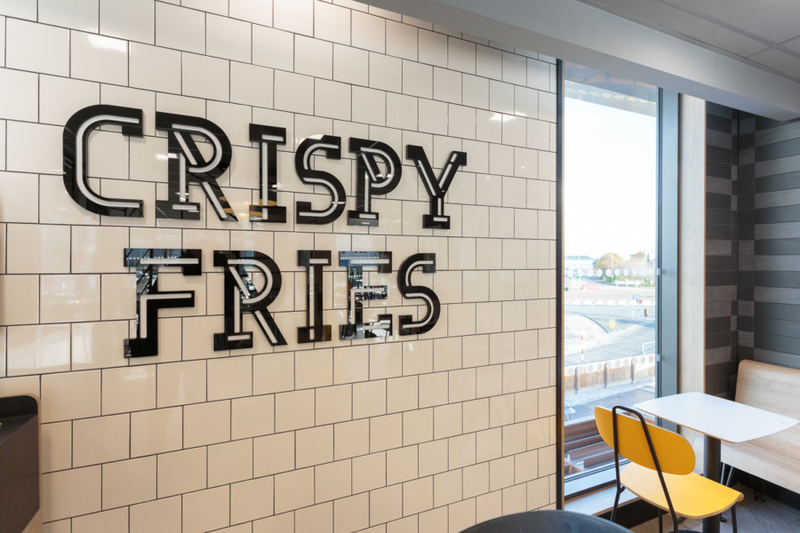 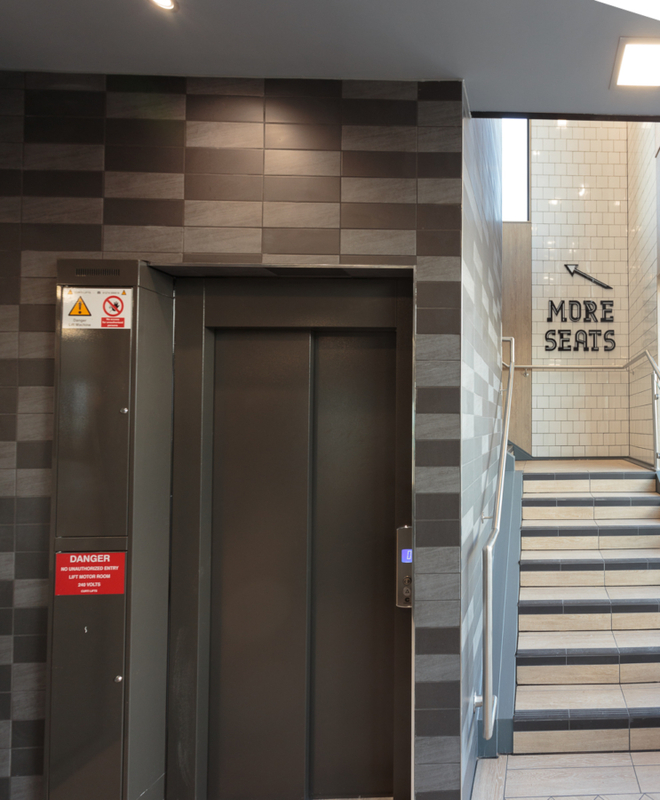 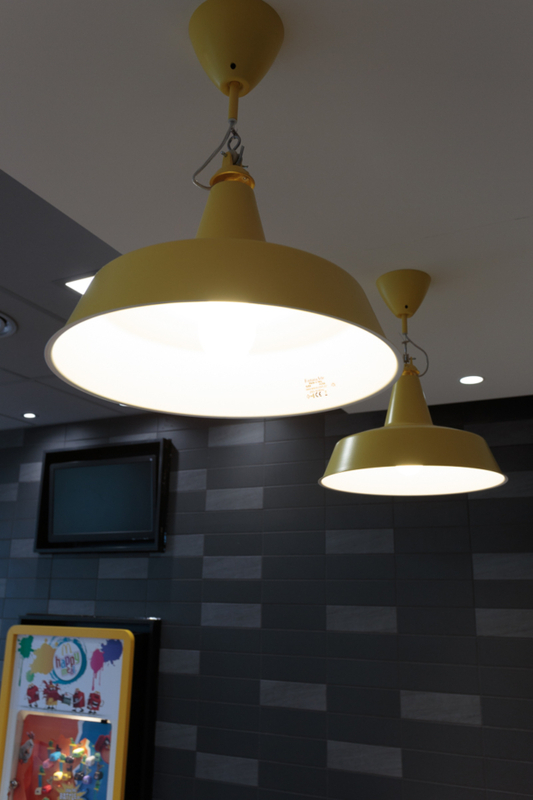 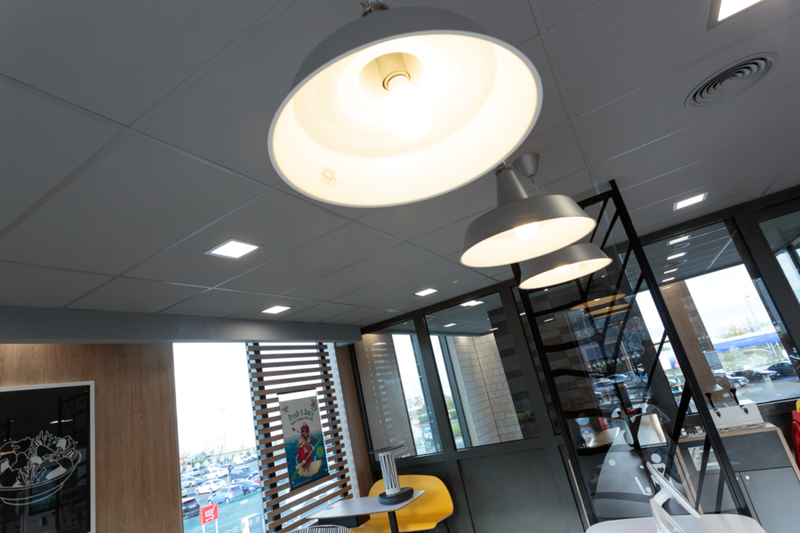 A MASSIVE new two-storey, 170-seat McDonald’s restaurant has been completed by Pacific in a flagship location on the banks of the River Clyde. 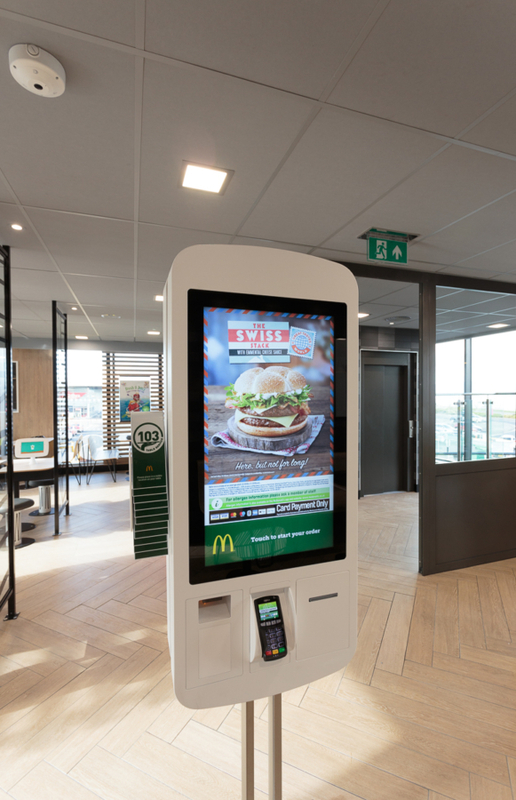 And the early indications are that customers are Lovin’ It, because it boasts a number of people-friendly features and other innovations. 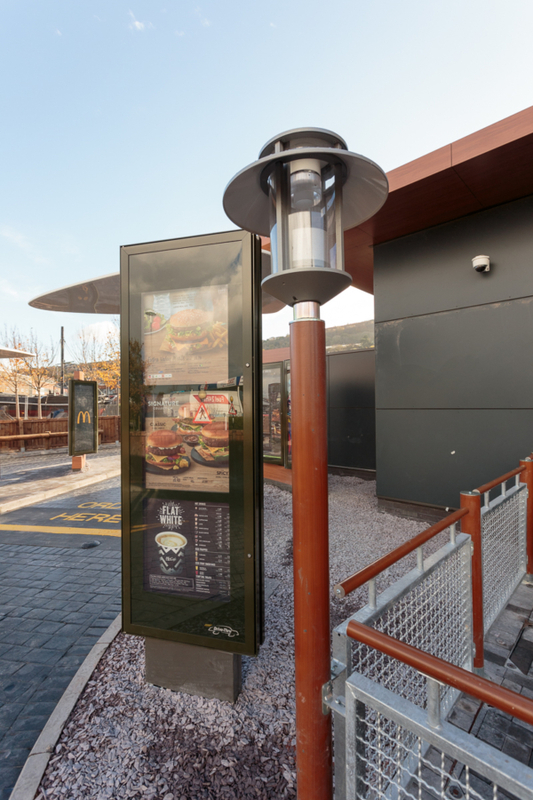 The new eatery, which is situated within the car park at Tesco, just off Greenock Road in Port Glasgow, is the first McDonald’s in Scotland to provide electric charging points for cars. 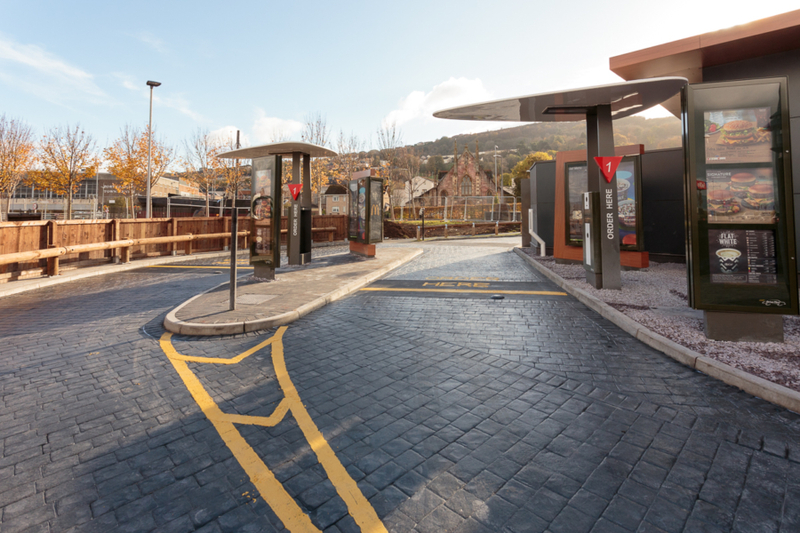 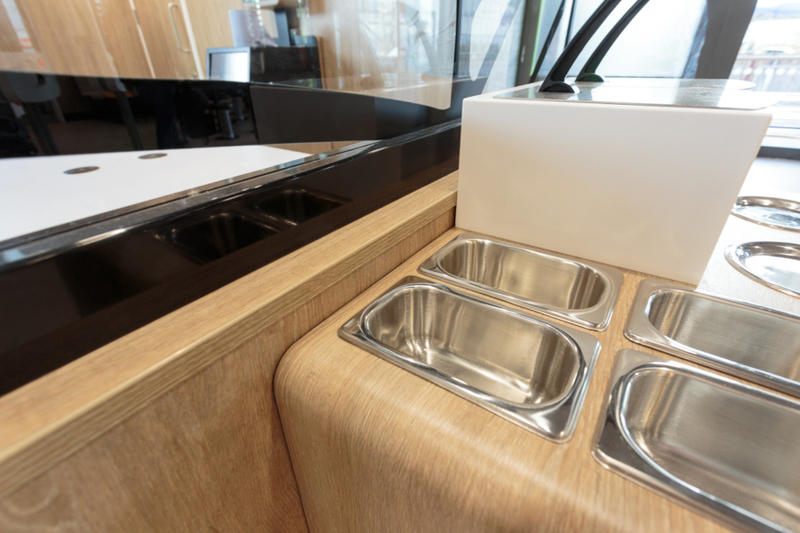 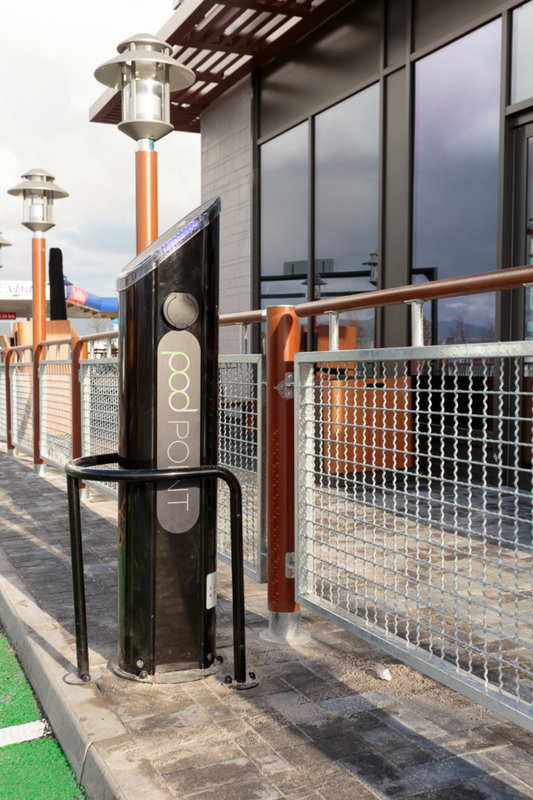 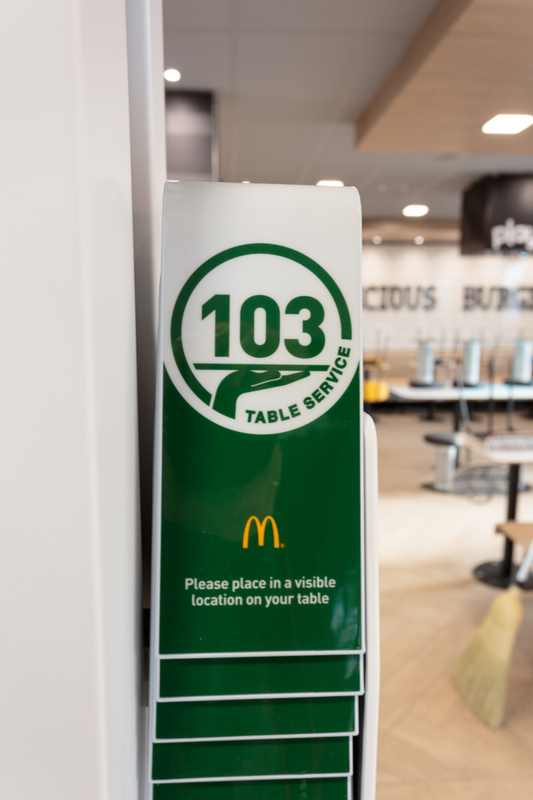 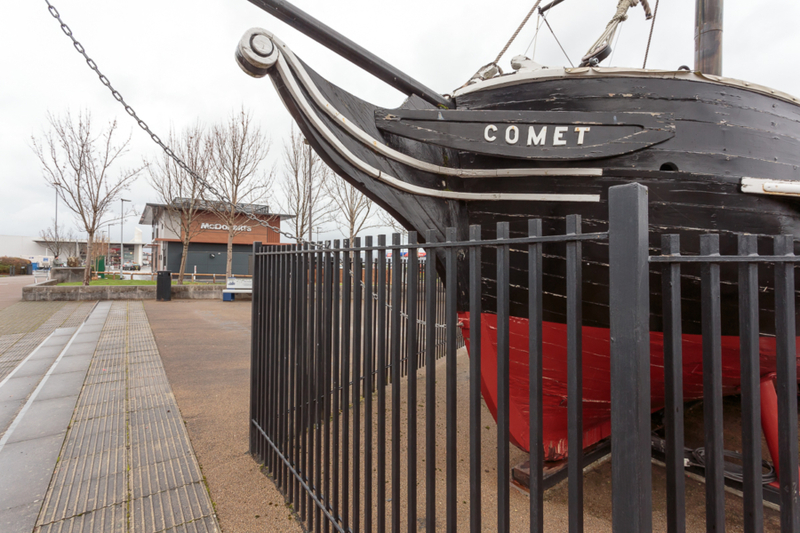 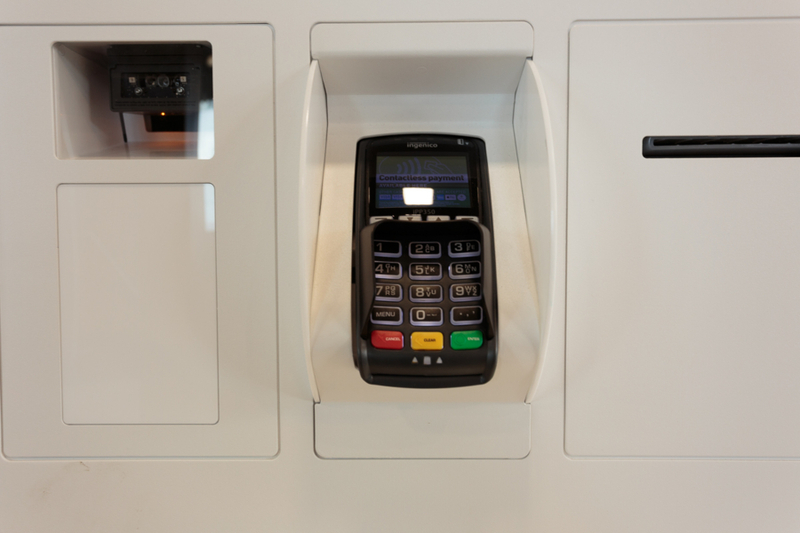 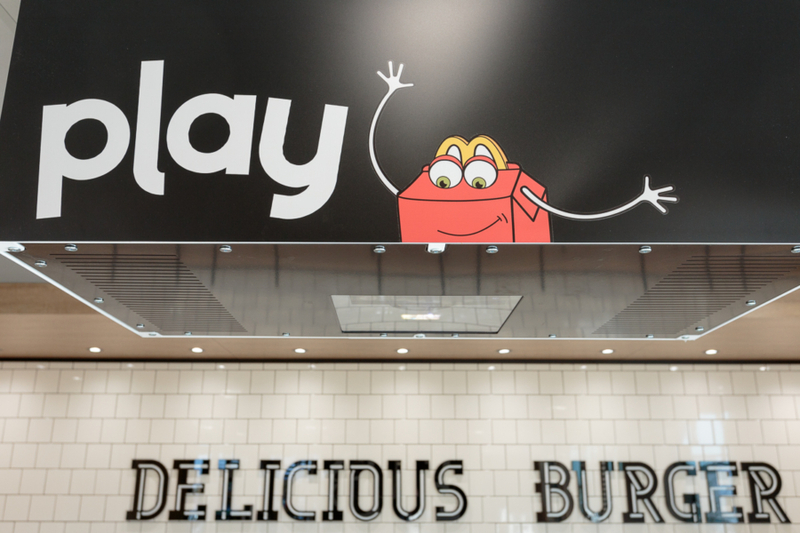 It also features an interactive play area for children, as well as table service, self-service kiosks with contactless payments, touch screens and double drive-thru lanes. 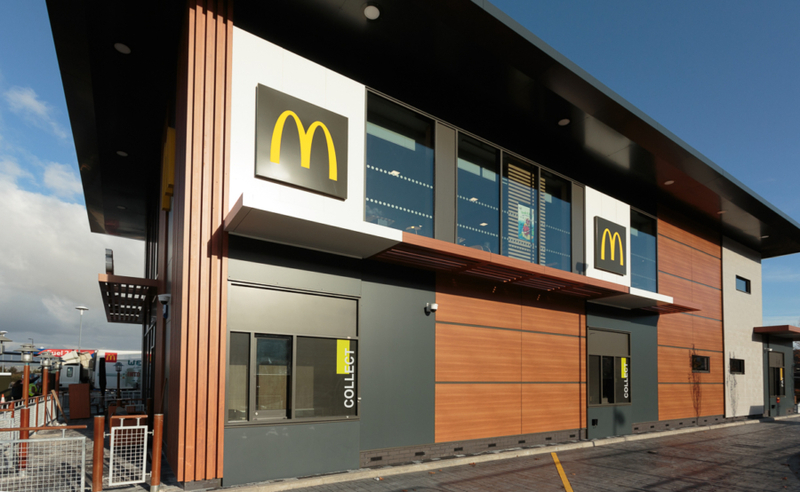 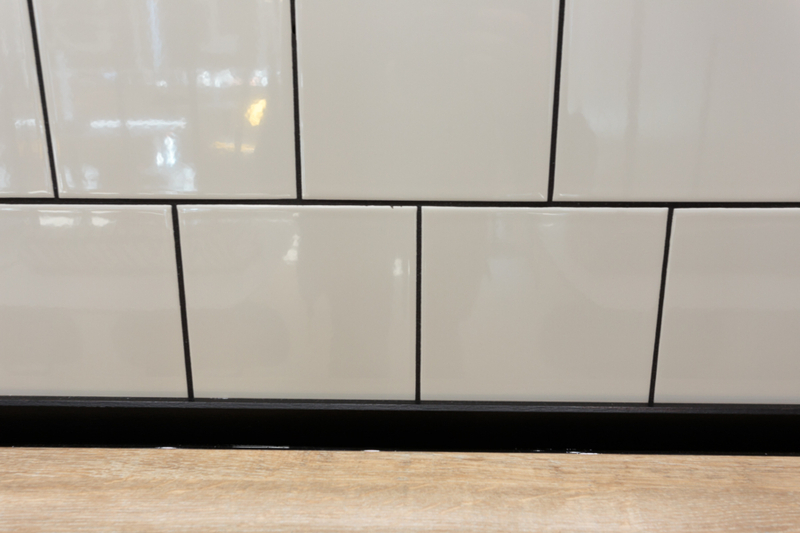 Pacific started the project at the end of July, 2018, and handed over the diner to the clients on October 30, 2018. 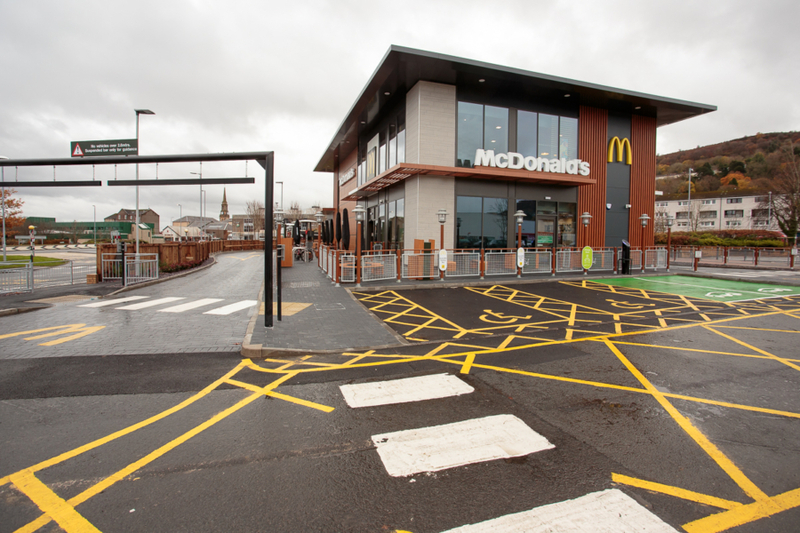 It is only a few yards away from the Tesco Cafe at Port Glasgow, which was completed by Pacific in February, 2016. 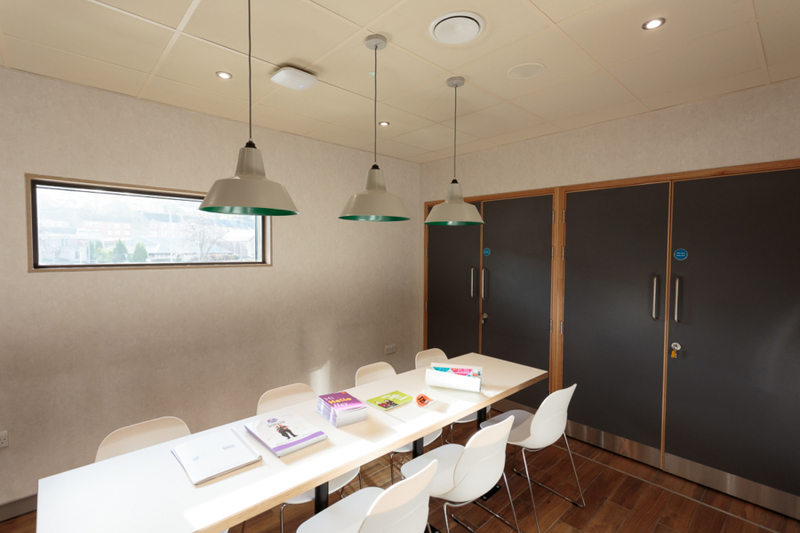 The design and layout sees natural and neutral colours and materials being used inside the building to ensure the site integrates easily with its surroundings. 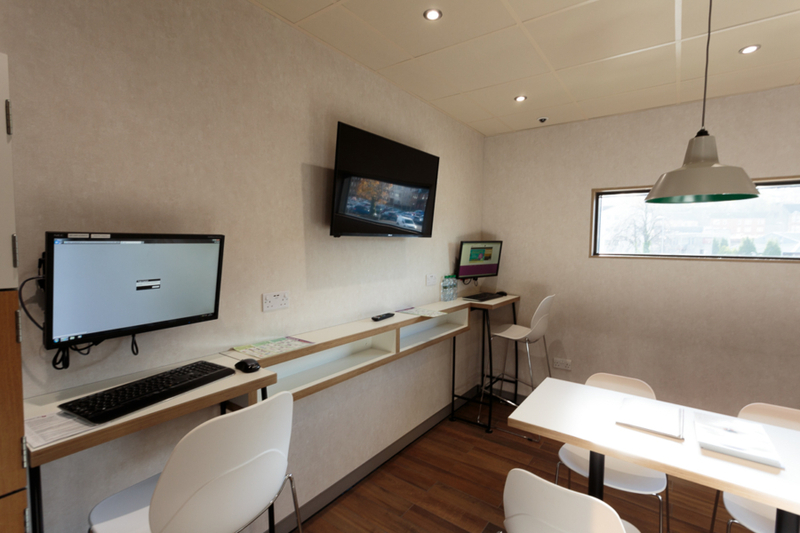 Back of house, the facility has improved kitchen layouts and stylish crew quarters. 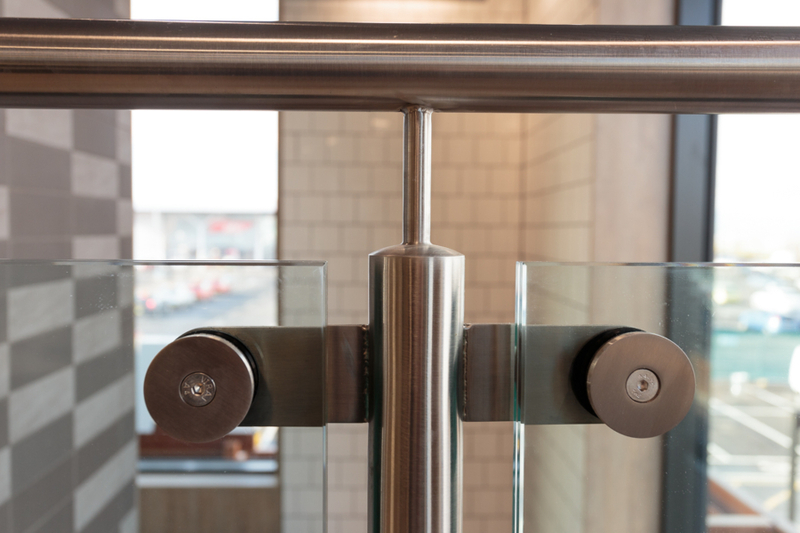 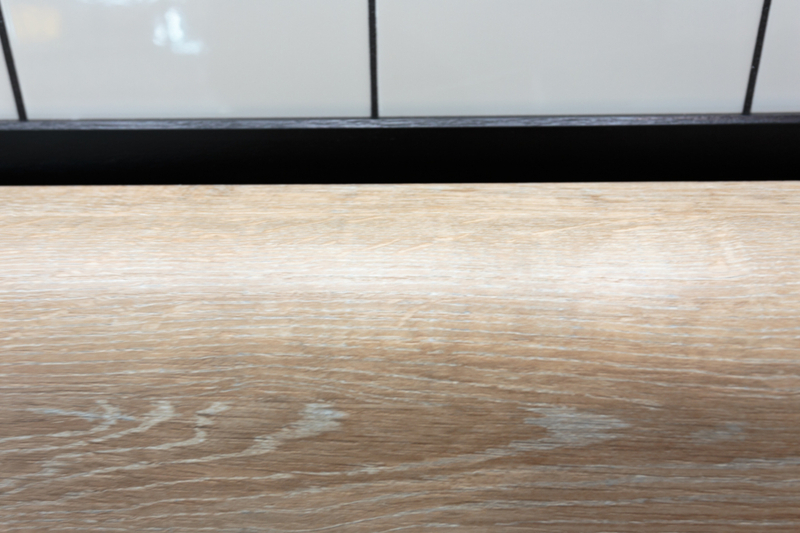 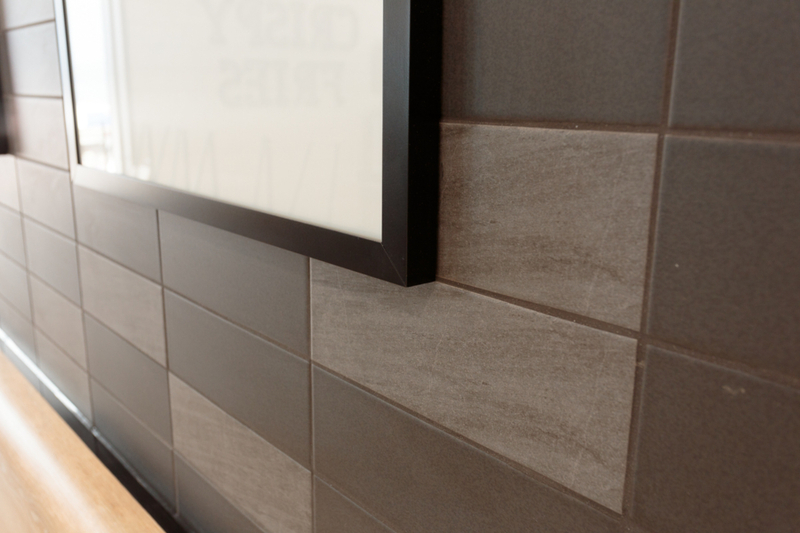 Subscribe to our newsletter and stay up to date with the latest news at Pacific Building. 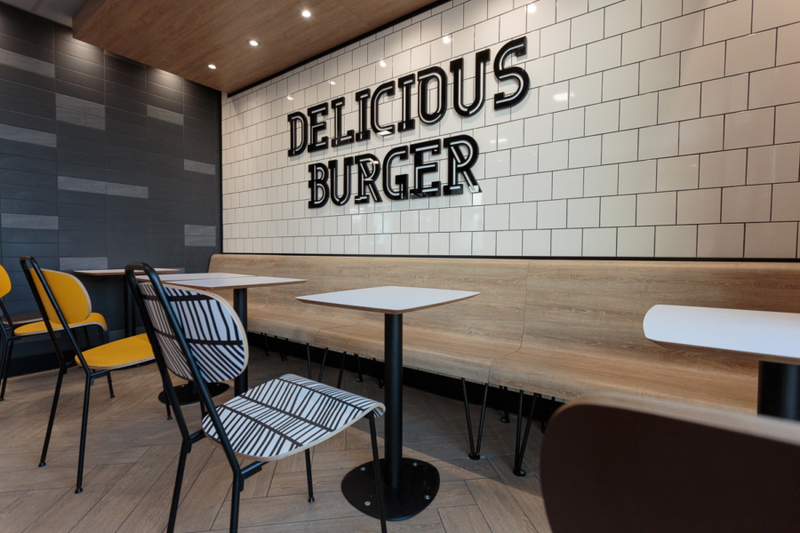 Copyright 2019 © Pacific Building Ltd.